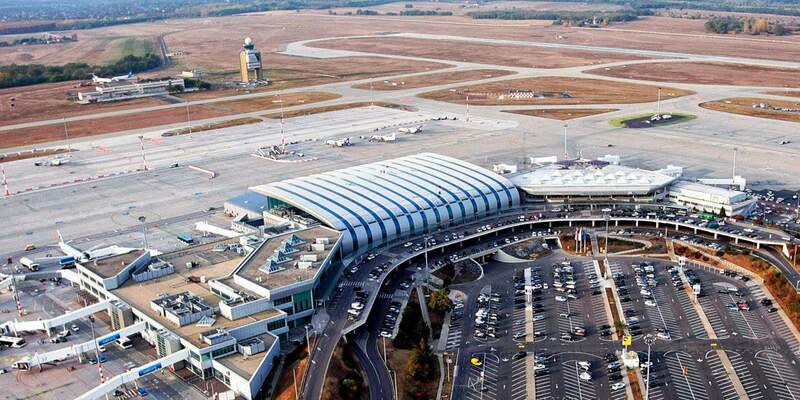 Another major international environmental award has been received by Budapest Airport: ACI (Airports Council International) confirmed that Budapest Liszt Ferenc International Airport achieved the so-called “carbon-neutral” accreditation, the airport’s statement said. The accreditation program launched by ACI has found that the operation of Budapest Airport maintains a balance of energy consumption and energy production. Carbon neutrality means this balance has been achieved, as using conventional fossil-based energy always entails emission of CO2, that is, carbon emission, or in other words, a carbon footprint. All around Europe, only about thirty airports belong to the carbon-neutral group. 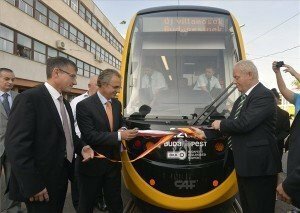 The program of Budapest Airport spanning several years aimed at sustainable operation reached a real milestone. The airport operator launched its energy-rationalization effort ten years ago, thanks to which it was awarded the carbon-neutral accreditation by Airport Council International in April 2018. This means that by applying environmental conscious solutions, the airport has reduced its CO2 emission generated by its daily operation, and the remainder is balanced out by it in a way that is under international supervision. In the framework of its program of environmental awareness, Budapest Airport replaced the lighting fixtures in the terminals with energy-saving LED-based systems, and continues to refurbish and maintain the district heating pipes as well as the pumps of its water supply system. 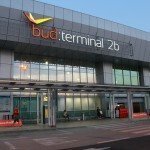 Budapest Airport said in a statement that it is a key component in the program that air handling and air conditioning equipment of the airport are also upgraded on an ongoing basis. As a result of such consistent efforts, CO2 emission of Budapest Airport per passenger was reduced by as much as 44% over the last five years. Apart from optimizing its own operation, Budapest Airport is also encouraging its partners at the airport as well as all other organizations and authorities to adopt sustainable practices. The Greenairport initiative was launched three years ago, aimed at making the operation of Liszt Ferenc International Airport sustainable via joint environmental actions. 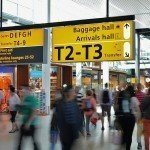 The energy consumption of the airport – based on the energy consumed for making hot water, heating, and lighting – is equivalent with the energy consumption of 23 thousand households, the energy demand of a small town. This is also why adopting environmentally friendly solutions has top priority at the airport. 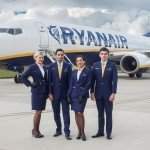 As we wrote before, there was an extremely busy flow of passengers at Budapest Airport during this year’s Easter period – the numbers resemble the summer peak. Over 40 thousand passengers departed and arrived at Budapest on both Thursday and Good Friday. NextSecurity – the most important communal value today?